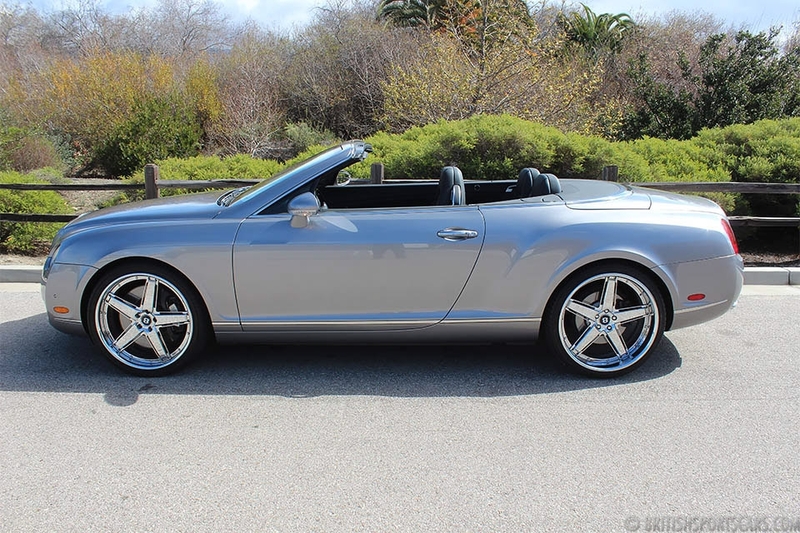 You're looking at an exceptionally clean 2008 Bentley Continental GTC. This is a two-owner car that's been local to the area since 2013. 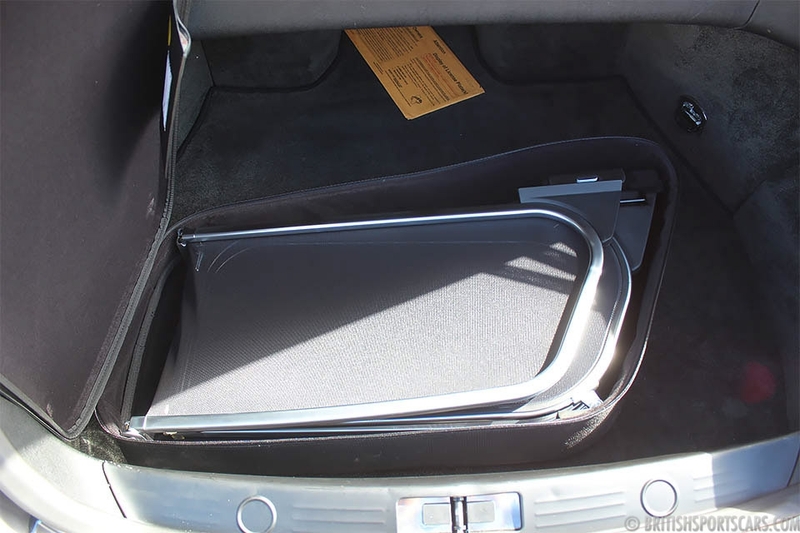 It has a clean Carfax with no accidents or damage reported. With just 15,048 miles, this GTC is in near-new condition, needing nothing. The paint and body are near perfect and the paint has never required work. 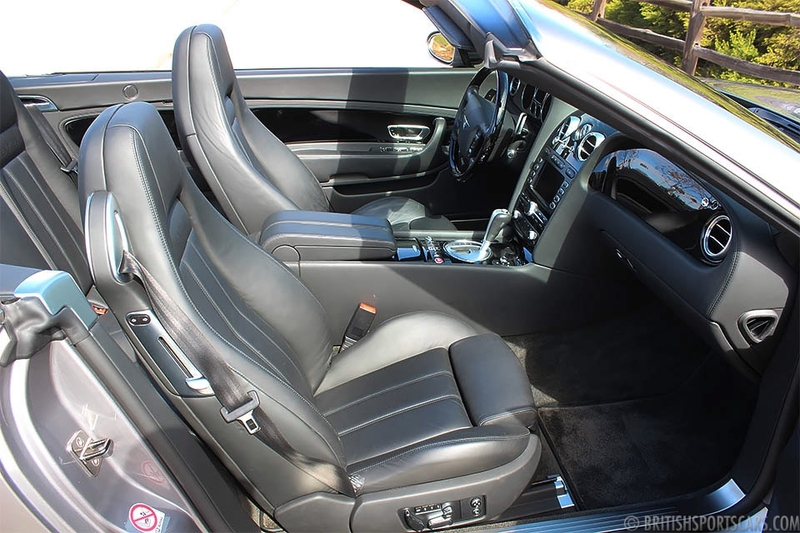 The upholstery is super-clean, and the leather shows almost no wear and is nice and soft. 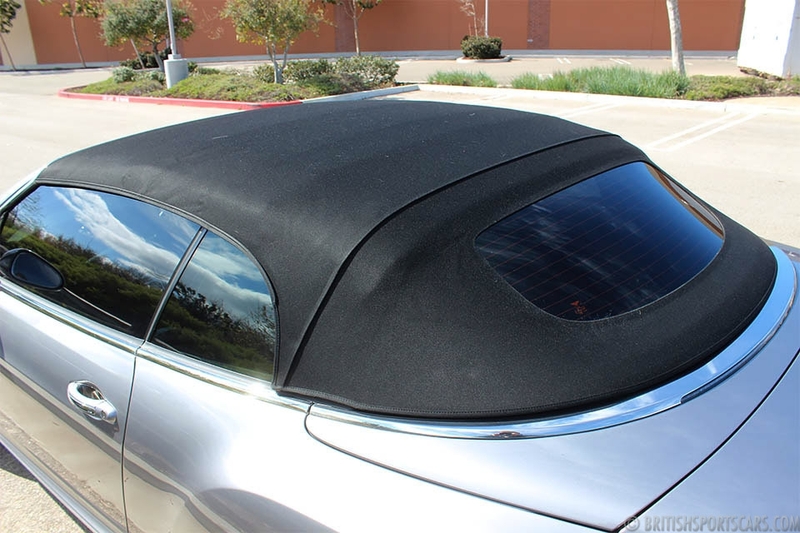 The car has some very nice and very expensive aftermarket upgrades. This Continental was just serviced and just had two new batteries installed. It's ready to go and needs absolutely nothing. Please feel free to contact us with any questions you have.